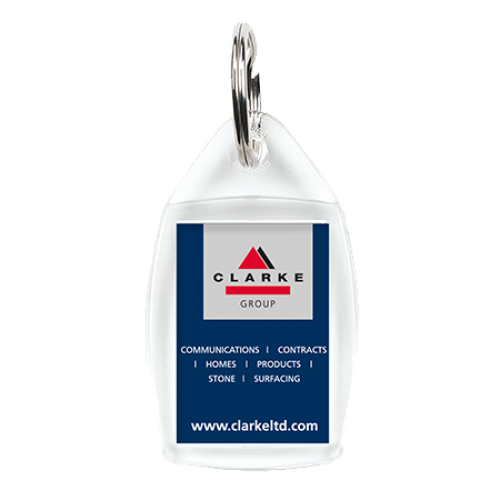 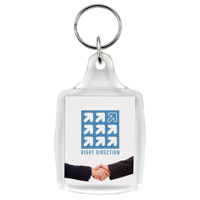 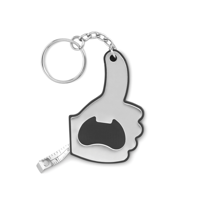 Our bestselling promotional keyring; the P5 has a good sized branding area at a fantastic price! 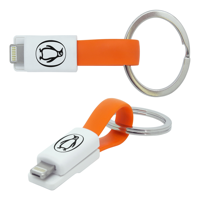 Available in a wide choice of colour options to suit your brand. 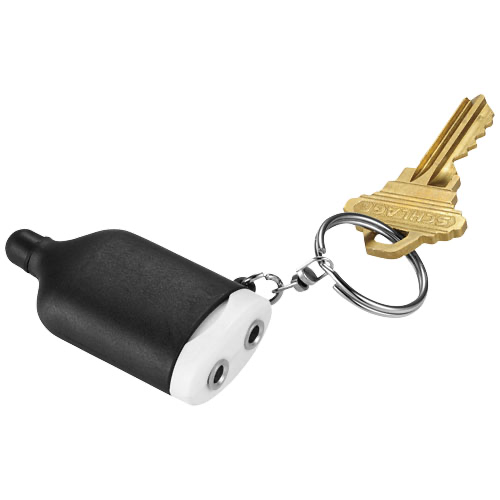 The P6 version has a clear plastic clip attachment for a flat profile, making it perfect for low cost mailings.